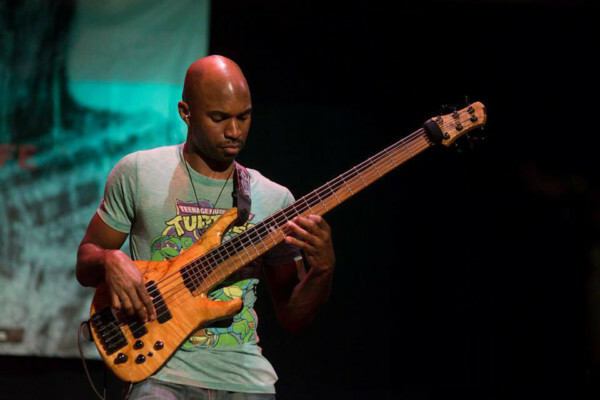 Jazz bassist Anthony Crawford has released his debut CD, Urban Jazz, on Hydro 6 Records. The 11-track album is exactly what the title implies: a cool hybrid of Jazz, hip-hop, pop, funk, and smooth listening. 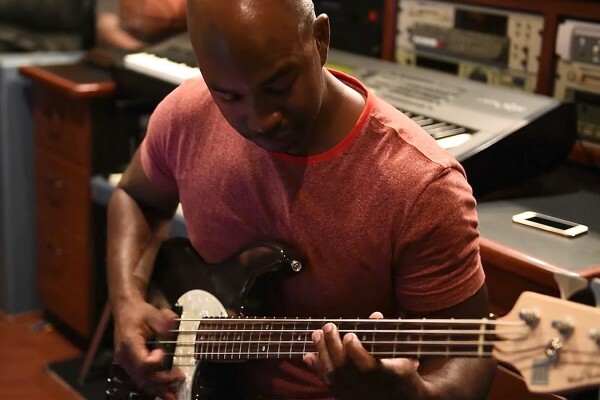 The opening track and lead single, “Windy Days,” is a great R&B flavored tune with a bass melody that lets Crawford’s 6-string Roscoe really sing. 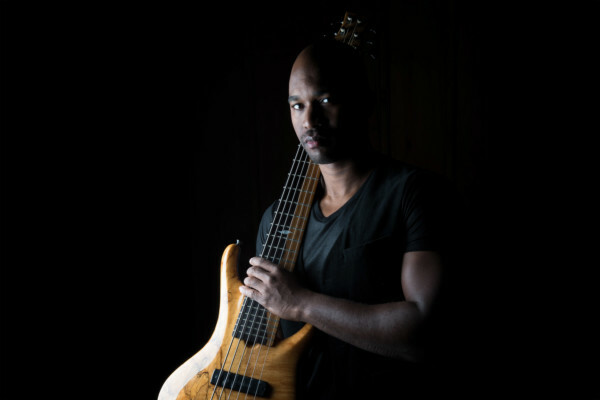 Last year, Anthony was No Treble’s most popular bassist featured in our Player Spotlight column. Coming from a musical family, he lists his influences as ranging from Doug Wimbish and Les Claypool to Stanley Clarke and Jaco. For more, check Anthony and his gear out at his website.